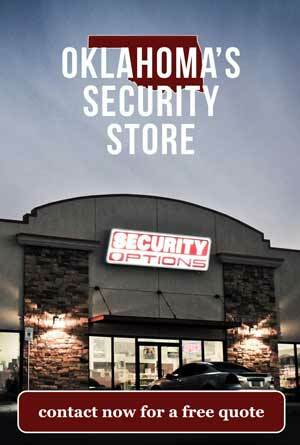 We have a new deal for our customers wanting home security systems in Bethany, Oklahoma. We are starting out at the unheard of price of $15.95 a month. 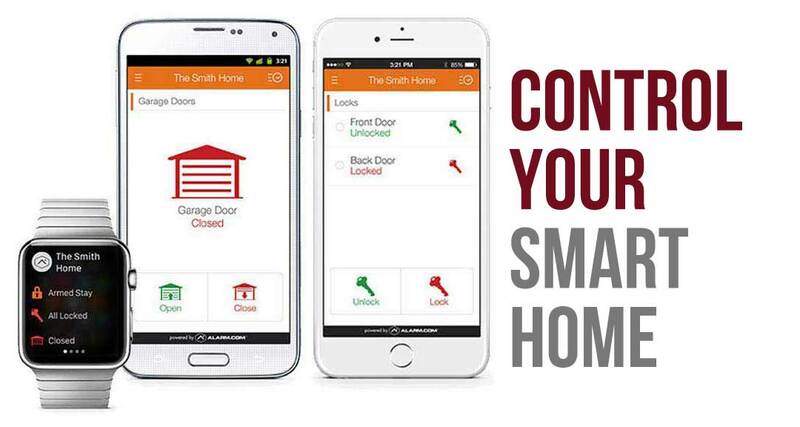 Depending on what you already have or what you are wanting we can work our way up and get all kinds of amazing smart phone, smart home features. Alarm systems that simply make noise are a thing of the past. We are proficient in exemplary measures when it comes to making your house do cool, new things. Some of our best upgrades for Bethany, Oklahoma are the new garage door control module that pairs nicely with a video doorbell camera for the front of your house around the doorway. What this allows you to do is look down on people who are attempting to enter the abode and make a decision. You can decide if you would like them to enter your house or not. You can let a UPS man in your garage to drop off a package. You can allow your mother in law or buddies in the house. Tell them to kick their feet up. You’ll be home shortly. 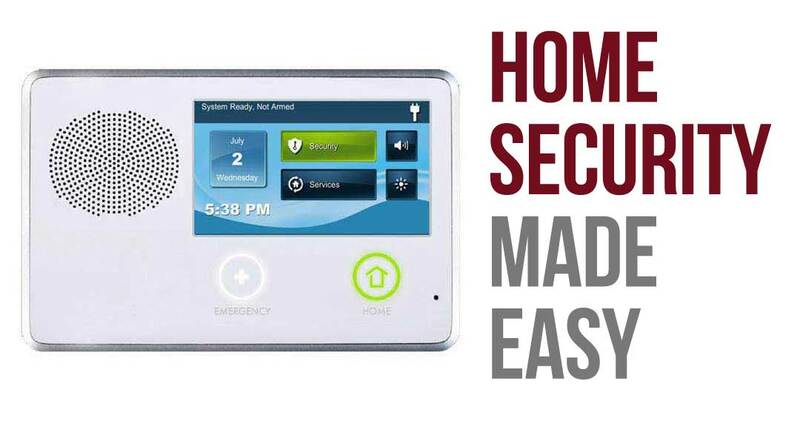 You have to own your home to get a security system, but once you get a smart alarm you really own your home. Being able to turn lights on and off, dim switches, bump the thermostat up and down or unlock your door is a big game changer and you will almost undoubtedly notice a difference. The sheer ability to be in charge of your house from anywhere in the world is an amazing feeling. When you know Security Options superstore, you have a friend in the industry. Knowing where to start on your Bethany alarm system and knowing what kind of UL monitoring you want is important. Going with a local company can be a great reward. We’re here to help you make all the right decisions. You don’t want to be involved with a system you don’t use or have unnecessary features. The best system is the one that is built custom to your needs. We would be happy to be the ones to do that. For all your needs and a special deal, feel free to just give us a call at the number below and use the code attached.